Kate McCann's last moments with Madeleine before she disappeared. “It’s strange, the thing you remember": Kate McCann has recalled her last moments with Madeleine. Hours before she vanished without a trace from a Portuguese hotel room, a tuckered-out three-year-old Madeleine McCann was drifting off to sleep to the sounds of her mother reading ‘If you’re happy and you know it!’. Normal bedtime scenes for any toddler. Little did her mother know, this would be the last bedtime story she would read to her little girl. 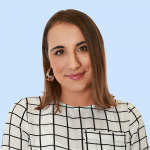 It was 2007 Madeleine went missing from her family’s holiday apartment while her parents and their friends - who later became known as the &apos;Tapas 7&apos; - were having dinner at the Ocean Club restaurant nearby on the hotel grounds. Now, Madeleine would be almost 16 - much too old to have her mother read bedtime stories. Since the night Kate returned to the room, horrified to find her daughter&apos;s bed empty, Portuguese police and Scotland Yard have worked tirelessly trying to figure out what happened to the young girl. But so far, they have no answers. Only theories. After almost 12 years of hoping for her safe return, new Netflix documentary “The Disappearance of Madeleine McCann” was released in a bid to shed some light on the case - a release that was not met with open arms from the McCann family, who are sceptical it will provide any help in the safe return of Maddie. Watch the trailer for The Disappearance of Madeleine McCann below. Post continues after. 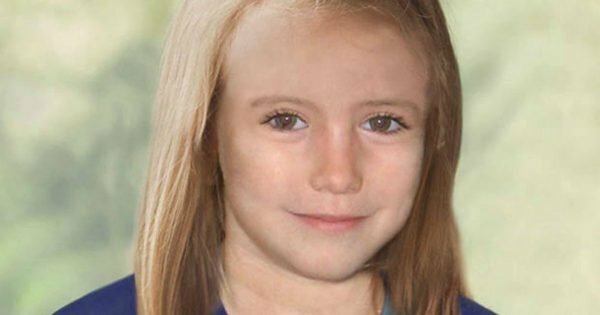 It also explores the theory that the McCann&apos;s were somehow involved in Maddie&apos;s abduction. 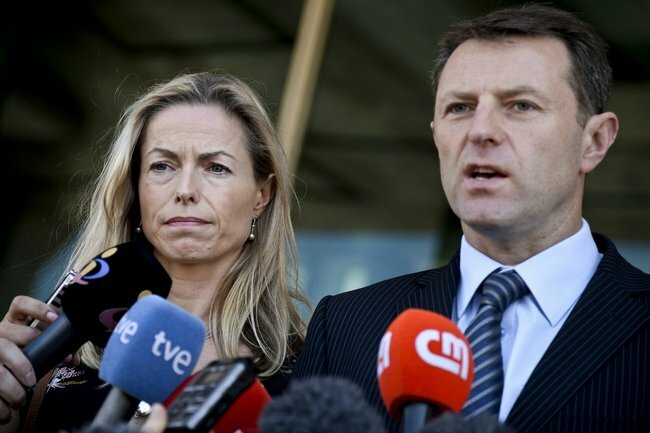 But despite the ongoing questions surrounding their involvement in the tragedy, Kate McCann&apos;s book “Madeleine McCann: Our Daughter’s Disappearance and the Continuing Search for Her”, speaks of nothing more than the heartache of a grieving mother. Kate, 51, who recently revealed her agony on enduring Mother&apos;s Day without her daughter, gives an account of her last moments with Maddie before the “Tapas Seven” headed out for dinner. “I took them all (Maddie and her twin siblings) into their bedroom and Madeleine got into her bed and I settled on top of it with our backs against the wall for our final story. “[The story goes] If you’re happy and you know it, clap your hands – says the monkey, stamp your feet – says the elephant. It seemed so fitting at the time. Recalling how it made her smile with pride, she says her tiny daughter sleepily practised her counting skills using the artwork on the back page of the picturebook. “Two pages at the end of the book are divided up into squares, most of them containing the animals from the book. "Madeleine started to count these and she included a couple of the blank squares and I was about to point this out to her when I checked myself. “But what did it matter anyway? I felt a surge of pride in her." While only a minuscule detail, it&apos;s one she says she will cherish forever.